The battle of child custody is involves drama, emotional turmoil and involves number of legal verses. Many times it becomes absolutely difficult to obtain the necessary facts straight. This i9s because each parent tries to put their own case in best possible manner. They can even filter the reports and truth with their own perspective. Hence, when you hire a private investigator they will check all the facts meticulously to determine the authentic reality. This will prove beneficial for your case. Many times the lawyers also need the evidence to support the case. If you pre hire a private investigator they will prove out to be helpful to focus on positive points to help strengthen your case. Generally, parents think, that they have to prove the other party wrong and prove themselves more capable. However, it is more important to bring up your positive points to gain the child custody. A good and constructive investigation can bring about the high points about you over the other parent. Neglecting and unsupportive behavior by either parent ultimately becomes the determining factor in custody case matters. Hence when you go for hiring the best detective agency in Delhi, they will help to enlighten your situation better over the other parent. It's not about demeaning the other parent as enemy, it is more important to prove yourself as the real parent and friend to child. You cannot change the judicial system over night. Understanding of this fact becomes the determining factor to help you grant the custody. 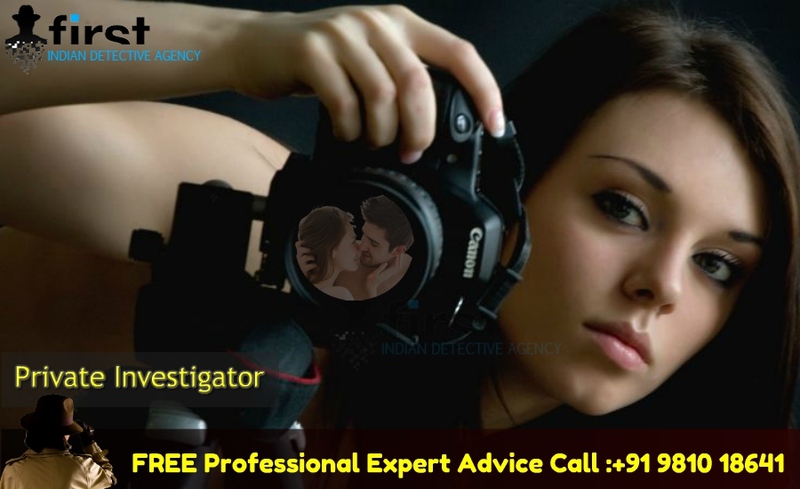 If you hire an experienced and reliable private investigation agency in Delhi, then your chances are bright to put yourself as a priority in front of law. They will help you work with the system in order to put your matter above the other parent. Hence, it is a good idea to involve a PI for gaining the child custody. Avail free consultation services of the First Indian Detective Agency in New Delhi. Offering all sort of private to corporate investigation services.